If you can't get to our dealership during the above sales hours, contact usto setup a special appointment. If you need to drop off your car for repairs after business hours, you may park it by the service drive and fill out one of the after hours envelopes. We'll call to verify the work before we start. We can take you where you need to go within the city of Brookings while your vehicle is being serviced. 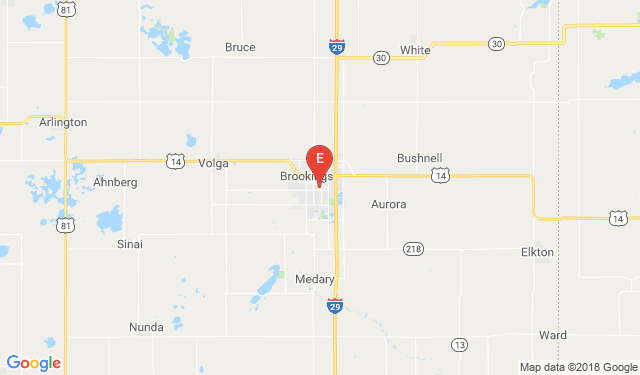 Einspahr Auto Plaza of Brookings, South Dakota is a short drive from Flandreau, South Dakota and Pipestone, Minnesota. Need directions? We can assist with that too! Enter your starting location and then click "Get Directions".